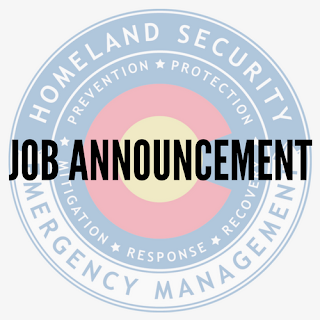 DHSEM is seeking a Director of the Office of Emergency Management. Position closes on Sept. 1, 2017. 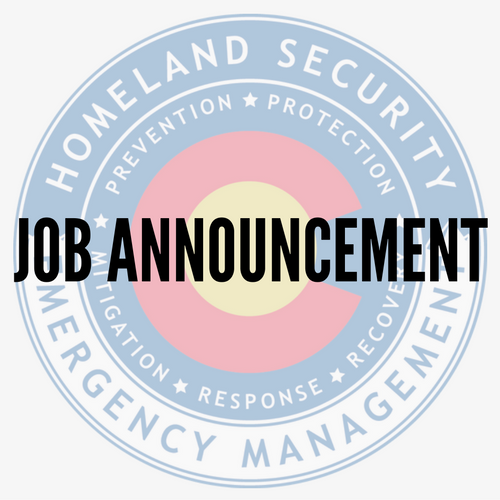 Link to the job announcement and application process: https://www.governmentjobs.com/careers/colorado/jobs/1822614-0/director-of-the-office-of-emergency-management.